Invite a friend and come try it out, you’ll be glad you did! 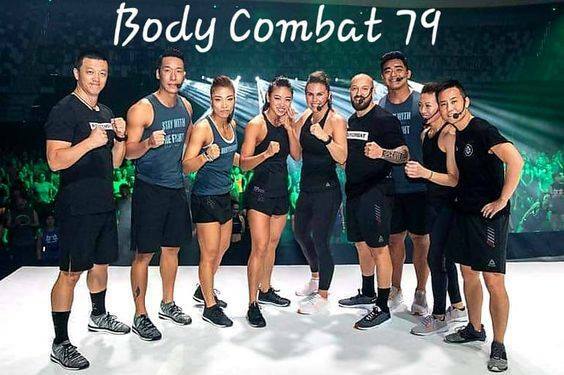 Les Mills Body Combat is an explosive mixed martial arts inspired body transformation program that will help rip, shred, and lean you out for unparalleled results. Blending dynamic martial arts inspired training with High intensity interval training (HIIT), Les Mills combat pushes your body far beyond where it’s ever been before. You’ll punch, kick, and strike your way to the biggest adrenaline rush and your best body ever in 60 days!